G2 Commercial Services also offers remarketing services for vehicles and equipment. We offer reliable solutions to navigating consumer and wholesale markets, as well as working with our clients on both a per unit and comprehensive basis. We strive to provide a complete one stop service for all your liquidation and remarketing needs. 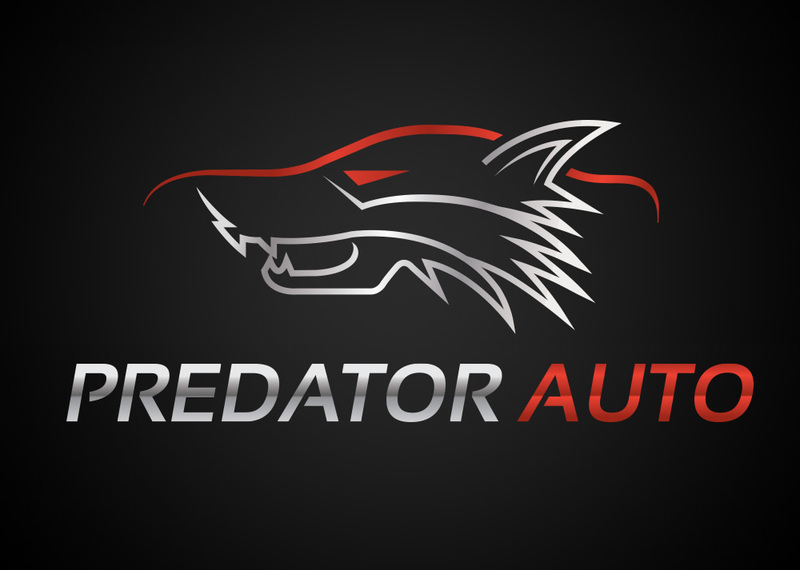 Please visit our Predator Auto website to view our vehicle inventory.